Space Policy Directive – 3 provides guidelines and direction to ensure that the United States is a leader in providing a safe and secure environment as commercial and civil space traffic increases. 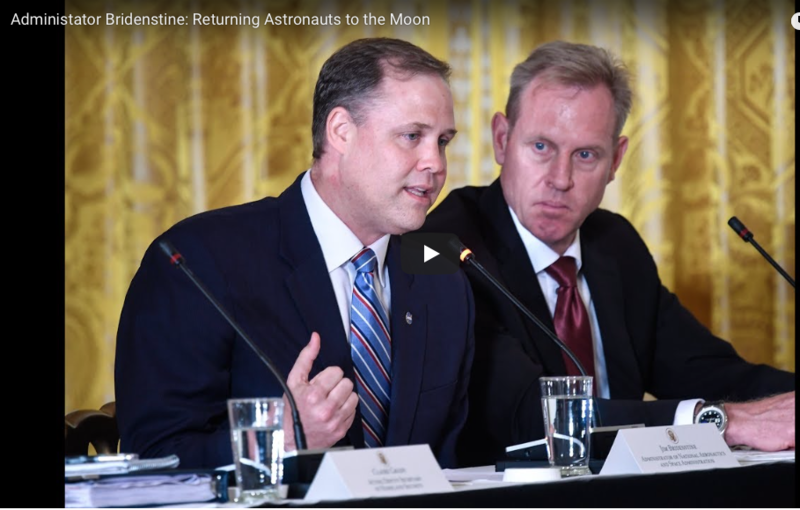 As space becomes increasingly contested, the demand for the Department of Defense (DoD) to focus on protecting U.S. space assets and interests also increases. Simultaneously, the rapid commercialization of space requires a traffic management framework that protects U.S. interests and considers the private sector’s needs.